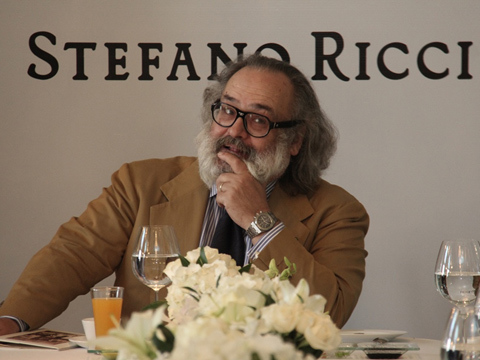 STEFANO RICCI, an exclusive Italian international premium fashion and lifestyle brand has recently launched its flagship boutique in upscale South Mumbai's Taj Mahal Palace Hotel. This unique store is spread across a sprawling 2500 sqft and is located in one of the prime locations in the city. Furthermore, the boutique features a subtle blend of contemporary style and mid-century elements. Contemporary furniture, wall panels and the trademark Stefano Ricci brass eagle head heightens the sense of a royalty and mystique. 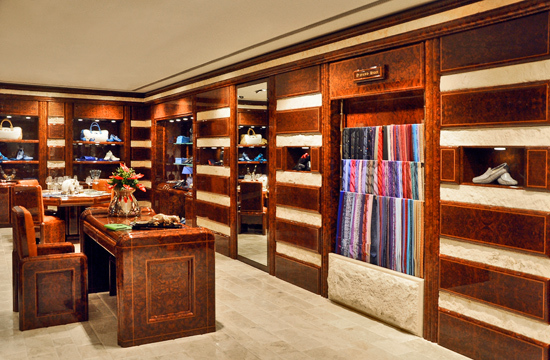 The luxury store houses the brand's most unique and exclusive products that include a wide range of menswear-suits, dress shirts, casual shirts, jeans, polo shirts, casual wear and neckties, in addition to bags and accessories made from the finest exotic leather. 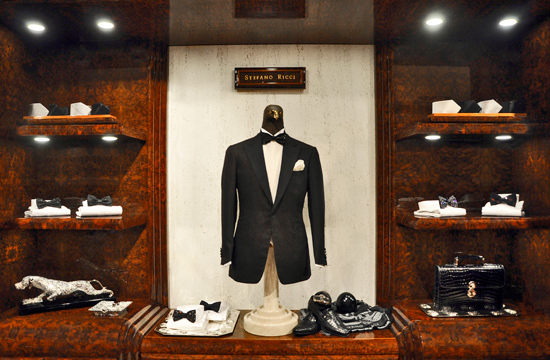 Moving further,the store is divided into three broad sections- The STEFANO RICCI menswear, STEFANO RICCI home décor and STEFANO RICCI Bespoke section. Designed for the selections at the store are designed for sophisticated and well-travelled elite segment seeking perfection and exclusivity. 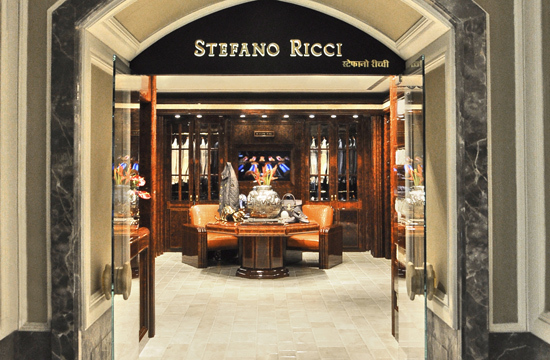 The store is truly a blend of STEFANO RICCI's rich heritage and modern face. 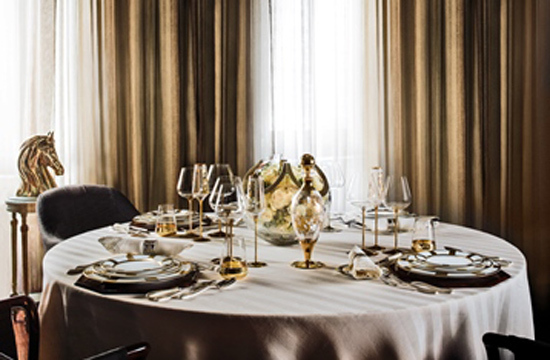 The brand's line also includes the STEFANO RICCI Royal Suite Collection, in constant evolution, covering various types of products: porcelain and crystal dinner services, silverware, furnishing accessories, luxury linens and leather goods.